Below are a list of my all time favorite DIY recipes as well as the link to the spray bottle, roller bottle, dropper, etc. that I used to bottle up my recipe! DIY's are my favorite way of making oils last and keeping costs low for everyday products that I would normally be spending more for in the store. fill with water & a splash of witch hazel to keep the oils from separating. Spray onto your roots a little while before you shower or at night before you go to sleep. fill with carrier oil of your choice and apply/massage into sore muscles. fill the rest with desired carrier oil & apply to wrists, back of neck, temples and feet. fill with castor oil and apply nightly to eyelashes/eyebrows. this combination is potent and will not fill the bottle. Use 4-6 drops after cleansing and toning. 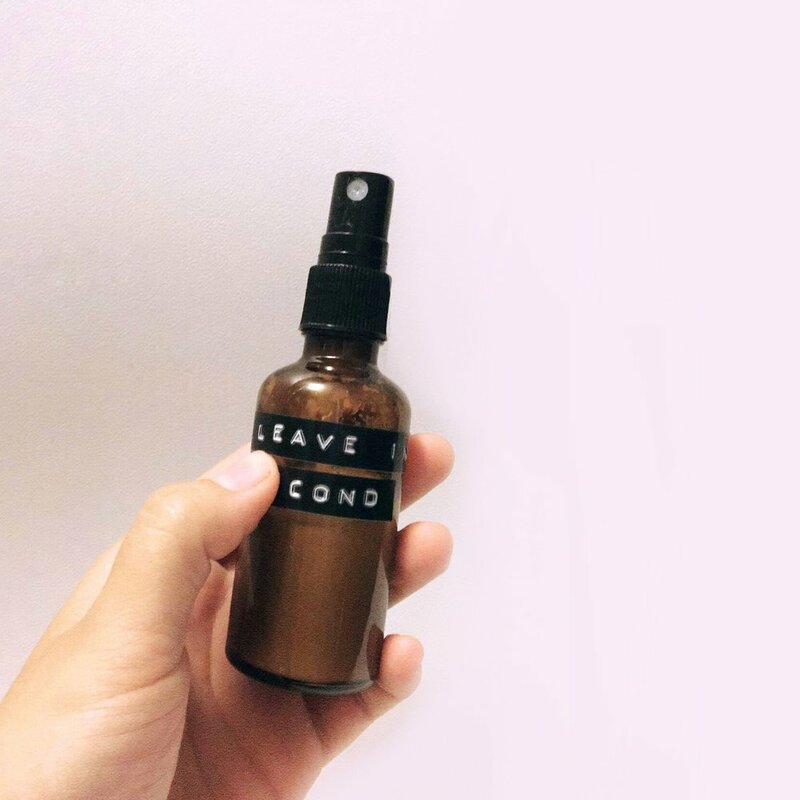 fill with carrier oil of your choice - I generally use fractionated coconut oil but it tends to be a bit too thick for my face and clogs my pores. jojoba oil or rosehip oil is great for the face! fill with water and shake before using. Spray onto a cotton round and swipe on face after cleansing. With each young living starter kit you will get a sample of thieves cleaner. Open it up and put it in a 16 oz spray bottle and fill with water! The best all purpose, toxin free cleaner. fill with water and shake well before using. I like to apply it to my tangly knots before hopping in the shower so that the come loose without being snagged during shampooing.